The Education and Psychology at Al-Leith University College organized an activity entitled, "A Tour Around the Kingdom", on Tuesday, 28 Jumada Al-Thani, 1440 A.H. 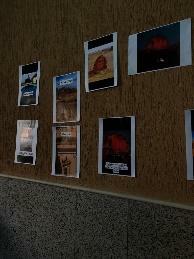 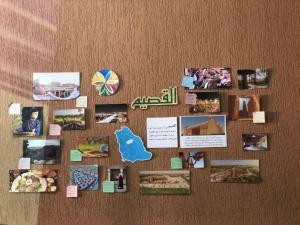 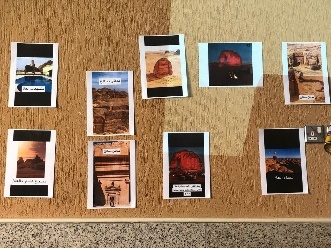 The activity aimed at identifying the most popular places in the Saudi Kingdom, and the characteristics of each region. 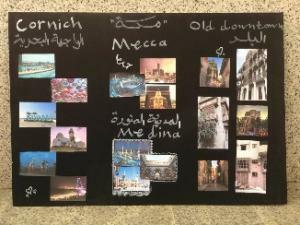 The activity was supervised by the Head of the Department, Dr. Eman Al-Harthi, and the activity supervisor, Dr. Jihan Ouf.